ROMANCE BOOK PARADISE: Donna Shields on SECRETS OF JENKINS BRIDGE & Giveaway! 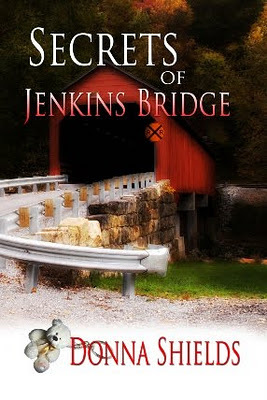 Donna Shields on SECRETS OF JENKINS BRIDGE & Giveaway! We have author Donna Shields here with us and she is sharing about her latest release Secrets of Jenkins Bridge and she came bearing gifts! Thank you, Nas for having me here today to talk about my new release, Secrets of Jenkins Bridge. It’s a romantic suspense with plenty enough internal and external conflicts to keep you on your toes throughout the entire book. My heroine, Katherine Delaney, being in a car wreck, is sent to the hospital with slight amnesia. Katherine’s old flame, Mitchell Donovan, is the detective sent to investigate the accident. They soon discover Katherine had been intentionally run off the road and Katherine’s teenaged daughter, Aly, has been kidnapped. Mitchell Donovan had left town fifteen years ago after his mother’s death involving alcohol. He’s returned undercover to investigate an embezzler who is also partners with Mitchell’s father. He is given Aly’s kidnapping case. And he discovers his love for Katherine had never died. Just when he thinks another shocker isn’t possible, Katherine tells him he is Aly’s father. There is another couple major twists, but I won’t give them away. As you can see, Katherine and Mitchell have a lot going on besides falling back in love with one another. 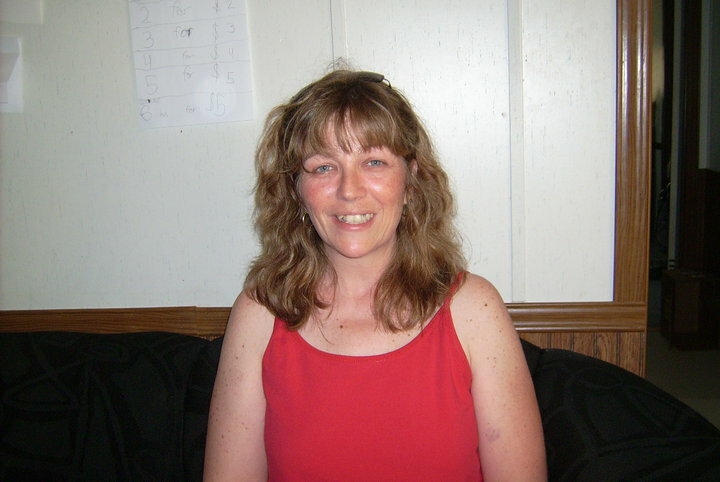 Have you read Donna Shield's The Swan Cove Murders- Where the dead speak to her, danger finds her, and love saves her. 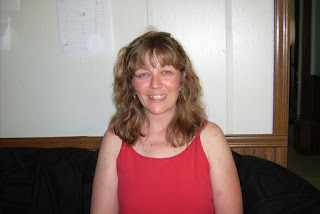 Donna Shields is giving away a $10 gift certificate good for Amazon or Barnes and Noble - winner's choice!! I love romantic suspense and this one sounds a real treat. Thanks for sharing. Nice hook! You've got me wondering how this can all transpire. Guess I'd better read the book to find out, LOL! Thanks, Nas, for bringing a new author (to me) to my attention! Thanks for coming by and supporting a new author. Very much appreciated. Friends check out Annie West's Books Here. You welcome! Thanks for the support of a new writer and the comment! Ooh, plenty of tension and conflict there. Congrats on the new release, Donna. I love all the twists and turns in this story. Sounds like perfect laying in the hammock reading. Hi Donna! I agree - great hook! Annie-Thank you. I'm a huge fan of suspense. Laney- I hope you enjoy it. Jemi-Thank you for stopping in. Carol-Thank you for the comment. Talli-Thank you for stopping in. Congrats! Sounds like an exciting book! Intriguing premise, Donna. All success to you. Interesting premise, twists, and a good hook? This novel sounds like a great read. Ooh, I haven't read romantic suspense in a while. These must be fun to write! It was fun.Thanks for stopping in. Secrets if Jenkins Bridge sounds amazing. I love a book with plenty of juicy twists. Oh, I love romantic suspense type stories. Secrets sounds wonderful. They are my fave too. Romance and suspense . . . what a great combination! Yes they go together wonderfully. I've never read a romantic suspense before, can you believe it? I think I might take my first dab with Jenkins bridge, seems quite interesting! Donna, your book sounds intriguing. Interesting cover too.